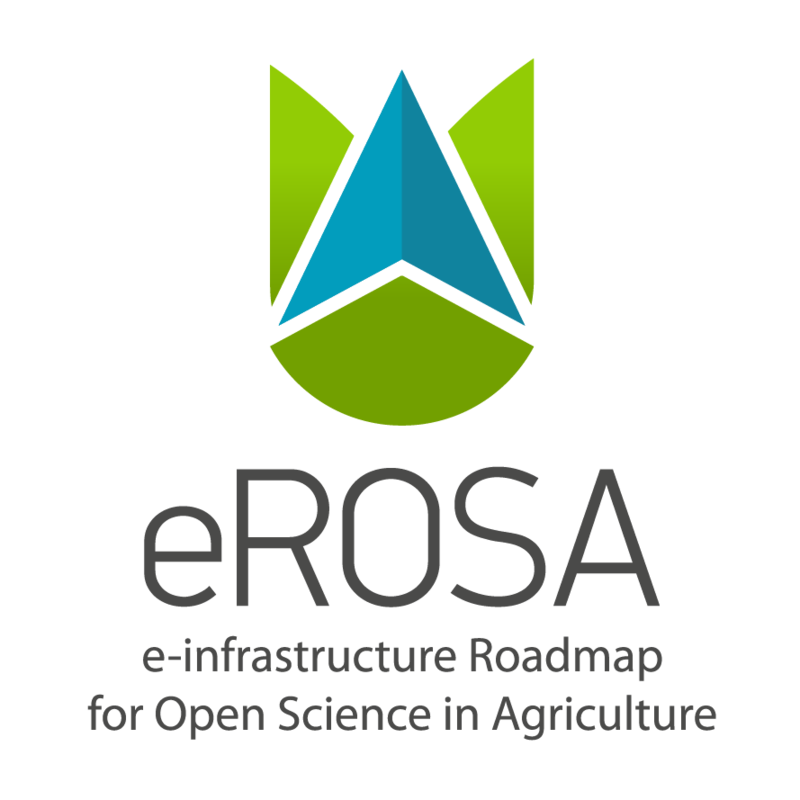 ICT-AGRI is funded by the European Commission's ERA-NET scheme under the 7th Framework Programme for Research. The objective of an ERA-NET scheme is to develop and strengthen the European Research Area by facilitating practical initiatives to coordinate regional, national and European research programmes in specific fields. ICT-AGRI-1 began on 1st May 2009 and ran for 65 months until 30th of September 2014. The follow-up project ICT-AGRI-2 started on the 1st of January 2014 and is scheduled to run for 4 years until the end of 2017. The overall goal of ICT-AGRI is to strengthen the European research within the diverse area of precision farming and develop a common European research agenda concerning ICT and robotics in agriculture, and to follow up with calls based on funds from the participating countries’ national research programmes. The purpose is to pool fragmented human and financial resources, in order to improve both the efficiency and the effectiveness of Europe’s research efforts. ICT-AGRI will help to coordinate European research in ICT and robotics and develop a common research agenda based on shared priorities. New technologies are rapidly emerging and will be capable of revolutionising farming in the near future. ICT-AGRI is supporting the development and implementation of these new technologies for a competitive, sustainable and environmentally friendly agriculture.